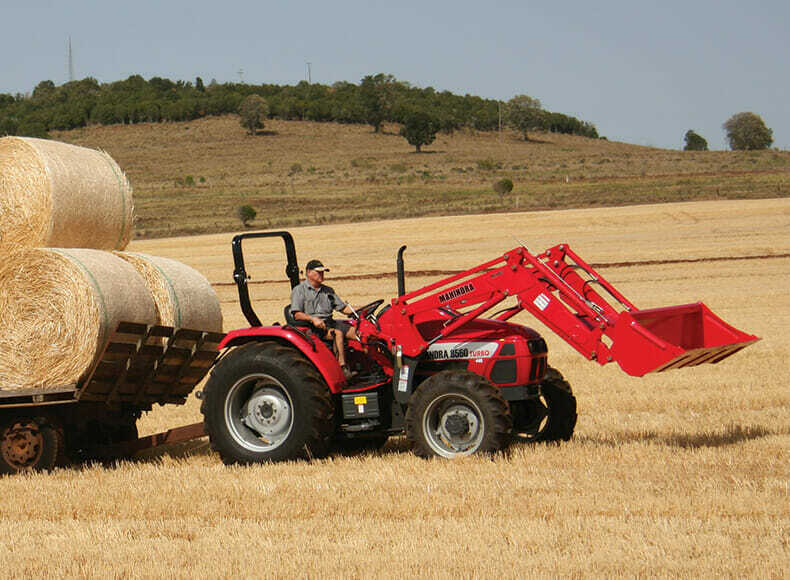 These new generation tractors are a perfect blend of modern styling and high performance. The high standard of fi t and fi nish includes a sloping hood and rounded fenders designed for all-round visibility. The uncluttered operator platform makes for easy entry and exit. The ergonomically positioned controls provide maximum operator comfort and ease of operation. 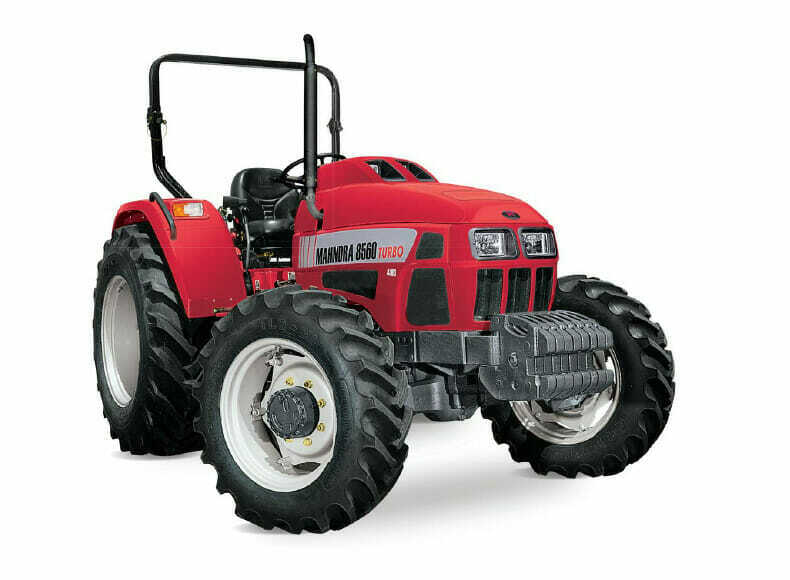 These tractors come with a high performance engine, heavy-duty synchromesh transmission with shuttle and heavy lift hydraulics. It is ideal for primary and secondary tillage, crop protection, mowing, haying, slashing and other loader applications. Go ahead, give them the toughest jobs and see them perform with ease. Rugged mainframe with durable boom structure mounted rigidly across chassis. Quick Hitch DesignSwitching from buckets to pallet forks, bale spikes etc is easier and quicker.